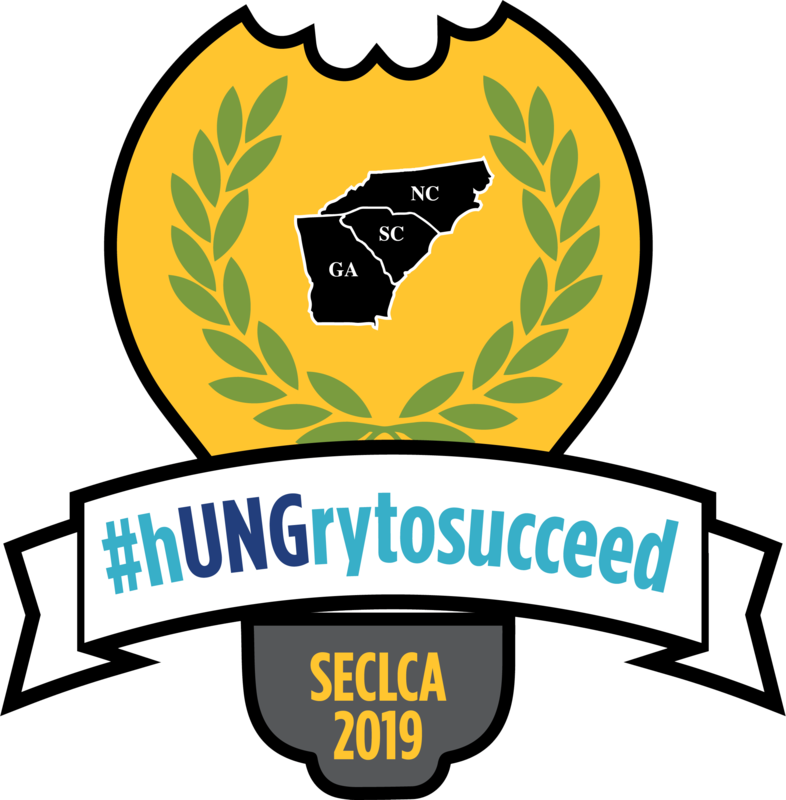 SECLCA was created to develop a connected and cohesive community of learning center professionals within the state of South Carolina. The first annual meeting was held June 13, 2014 in Columbia, SC, at the Inn at USC. At the second conference, held June 12, 2015 at Winthrop University, the group voted to expand membership to learning center professionals in the tri-state area of North/South Carolina and Georgia. The new name is the Southeastern College Learning Center Association (SECLCA).